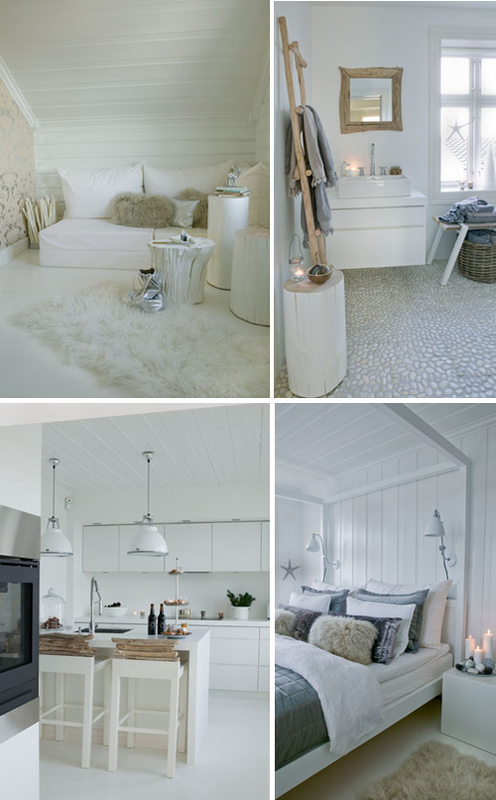 This Scandinavian home is ready for Christmas! The decoration is subtle and ornaments are mostly made from natural materials with a hint of sparkle. 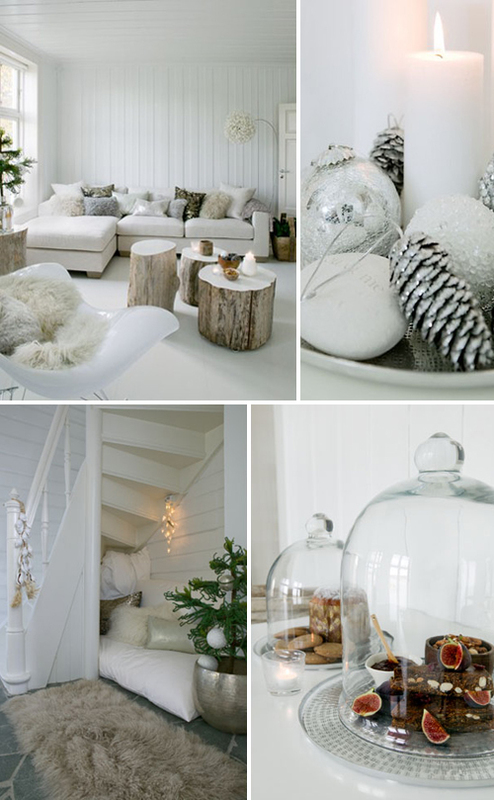 This is perfectly festive and cool yet cosy! beautiful – and as a scandinavian i must say it definitely is! This place was just stunning! Very Warm and Cozy. I like the wood accents on the white decor. The rugs also give it a warm feeling. The wood is painted so professionally, it looks astonishing, I am not sure that every painter can get to this level of work.